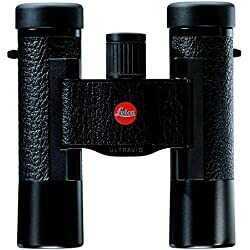 What Is A Good Magnification For Small Binoculars? What Is A Good Lens Size? 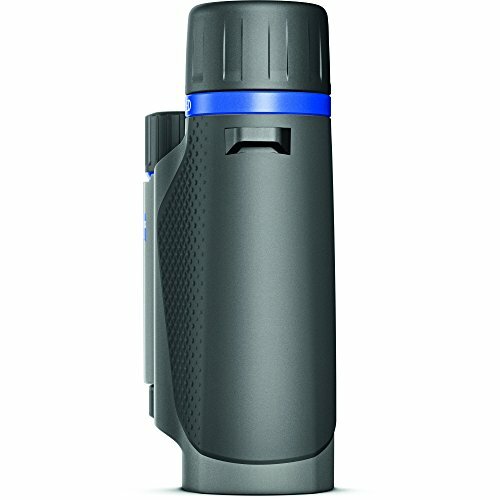 What Is A Good Weight For Compact Binoculars? 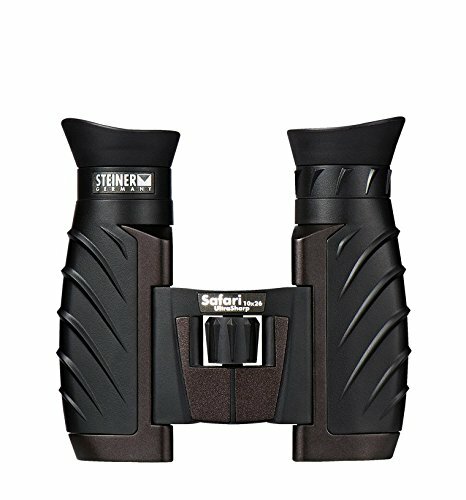 Should I Buy Waterproof Binoculars? 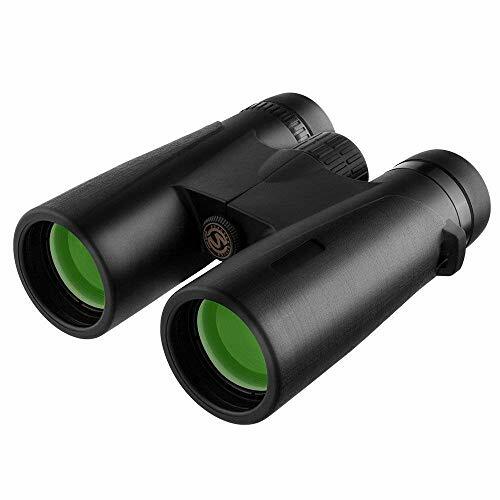 If you are into hunting, hiking or birdwatching then you will already know that a good pair of compact binoculars is an essential piece of kit, especially for birdwatching and hunting. 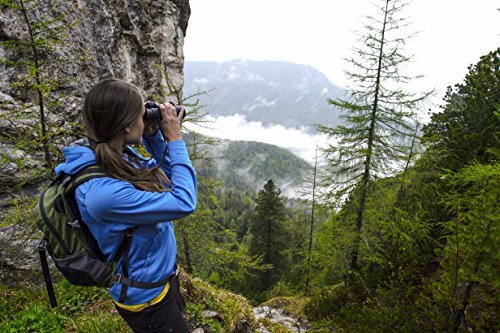 Without a decent pair of binoculars you will miss an awful lot while doing any of these hobbies. 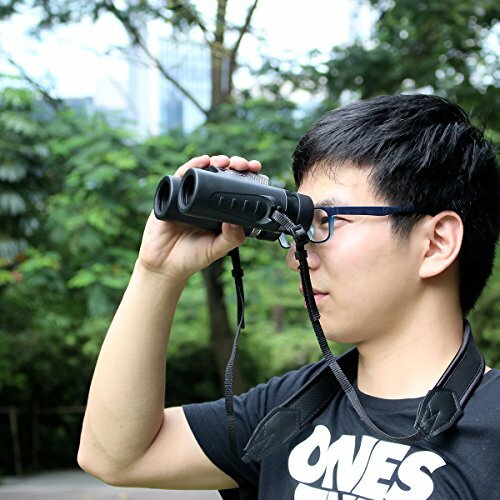 When buying a pair of compact binoculars for the first time there are quite a few things to be aware of, especially if you are to buy the correct binoculars for your needs. In our ultimate Aussie guide to choosing the best compact binoculars we will be sharing all the important information you need to know for when buying. In addition we will be highlighting the best models in our review section. 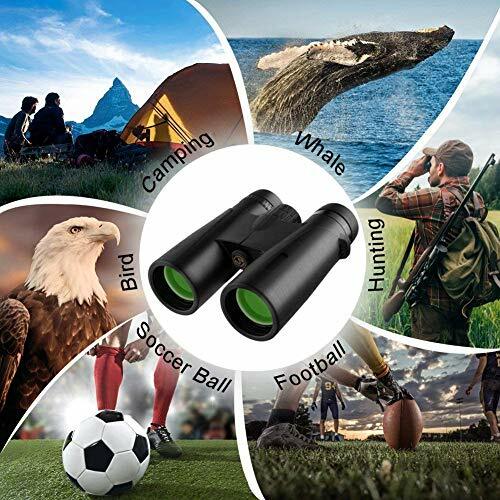 As already mentioned there is quite a lot of things to think about before buying binoculars. If you read the information contained in our buyers guide, you will be much better informed for making the best purchasing decision. Furthermore, knowing what to look out for will stop you buying the wrong pair and possibly save you time and money in the long run. When compared to ordinary binoculars, a pair of compact binoculars has a few obvious benefits that you just don’t get with ordinary binoculars. The most obvious are that they are far smaller and much lighter, making them easier to carry on long journeys. This is particularly useful for hiking, hunting and birdwatching as you can carry them without much effort or just as easily have them around your neck for convenience. If you have tried carrying large binoculars around your neck you will know they tend to sway from side to side due to the weight and this can be very annoying. 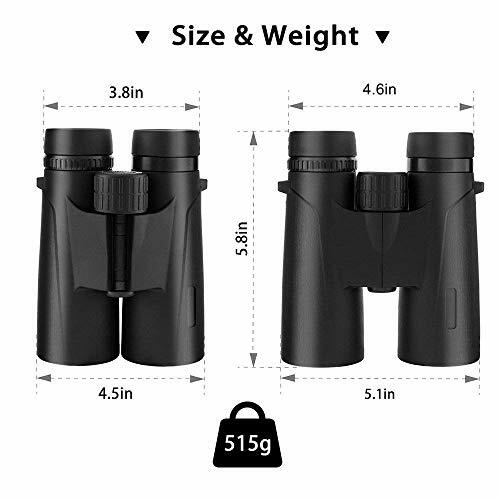 The numbers on binoculars confuse many people when buying and lots of people choose to ignore them, which is a bad mistake to make. The two numbers refer to the maximum magnification and the lens size. Typically they will look something like this 10×45. The first number is the magnification and the second is the lens size which is measured in millimetres. 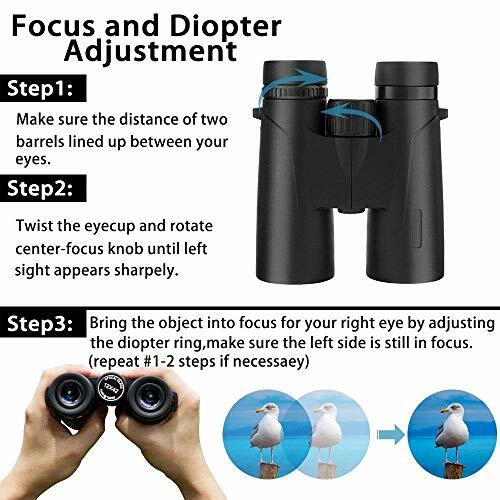 The magnification is a very important factor when buying binoculars. 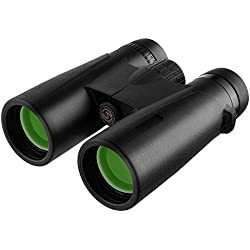 A lot of you my be thinking that a large pair of binoculars are better than a small compact pair, in terms of how far you can see you would be right. However, the problem with high magnification binoculars is that every slight movement of your hand has a big effect on what you actually see through the lens and creates what can only be described as a shaky image. Due to the high magnification of larger binoculars a tripod is usually needed when the magnification is 10x or more. Compact binoculars on the other hand have a wider field of view and slight hand movements tend not to effect the image you see as much as with larger binoculars. Having a wider field of view comes in handy as it simply allows you to see more. Large lenses allow more light into the binoculars. This means that you will see brighter images, especially in poor light conditions. Large lenses also mean that your binoculars will be much bigger, bulkier and heavier. So if you don’t intend to use your binoculars at dusk or in poor light, then you don’t really need large lenses. 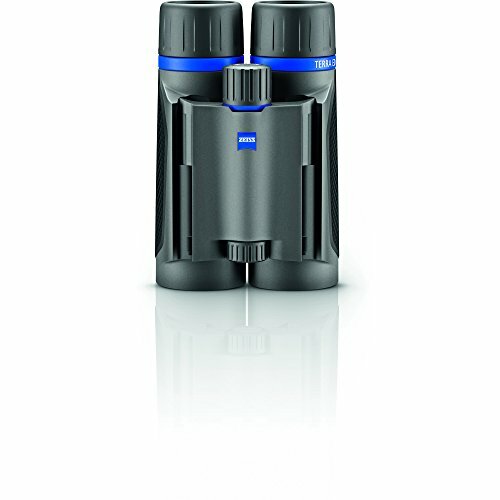 Compact binoculars usually have small to medium-sized lenses between 20mm to 36mm. These are big enough to provide a clear and bright view during daytime. One of the main reasons many people buy compact binoculars is due to their lightweight. 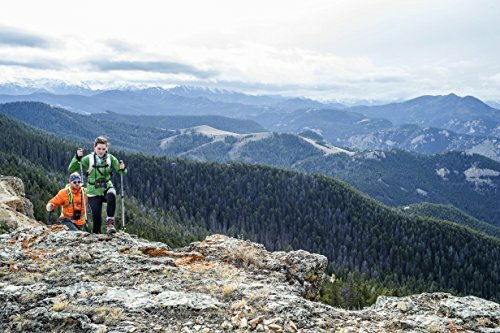 The overall size and weight makes them perfect for long journeys when hiking. In terms of overall weight a very good pair can weigh as little as 200g. The heavier models weigh in at around 500g which is still very light indeed. To be on the right side of caution, i would recommend buying waterproof binoculars. If you only intend to use them in the back garden for a bit of birdwatching then you might not need too. 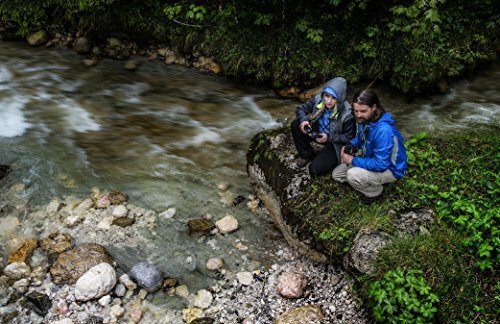 However, if you are taking your binoculars camping or hiking then its far more likely that you are going to get them wet at some point. This will lead to them fogging up and becoming pretty much useless. The price range for a small pair of binoculars varies drastically. For a cheap pair you are looking at spending around $50 to $100. These will do the job but lack many of the high specifications of more expensive binoculars. 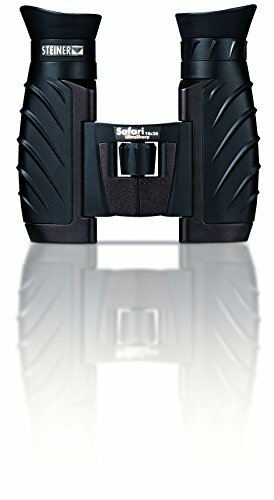 If you are looking to buy the best small binoculars then be prepared to spend over $1000. 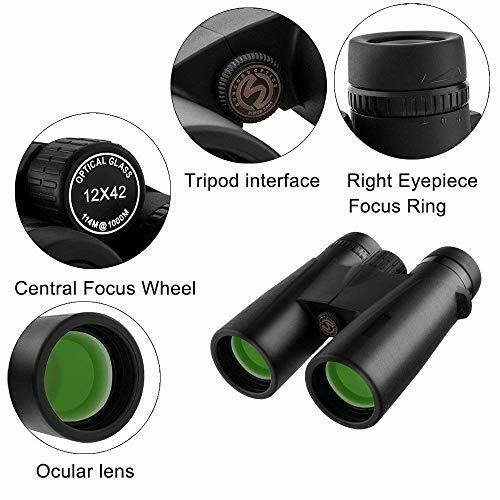 For this price you will get a top quality pair with excellent optics and features such as been waterproof. 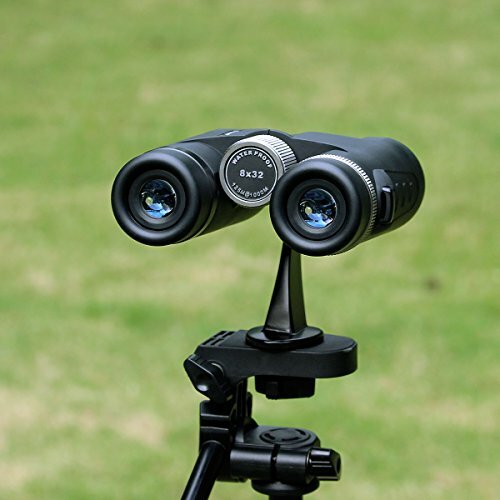 Now that you know a bit more about what to look for when buying binoculars, it’s time to take a look at the best compact binoculars Australia has to offer. 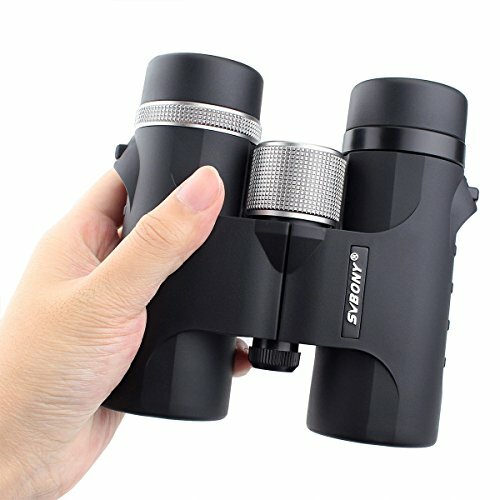 If you are looking for a good pair of cheap compact binoculars then look no further. 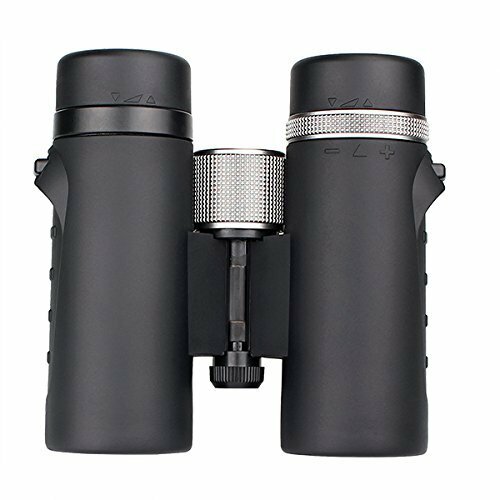 Emmabin aren’t exactly the biggest brand when it comes to binoculars, but they do know how to make a good quality affordable pair. With overall dimensions of 13.5cm x 15cm x 6.3cm these are very compact and you should have no trouble at all fitting them in a coat/jacket pocket. 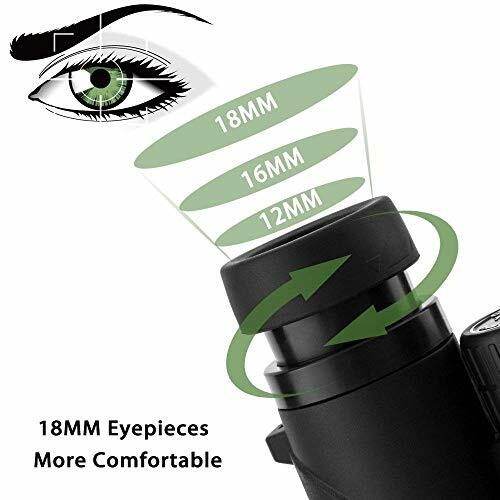 They come with a magnification of 12x and a field of view ranging from 143m/1000m. In terms of clarity they are actually very good considering how affordable they are. With FMC optics and very low dispersion you get a clear image with a good amount of brightness due to the 42mm lenses..
Unbelievably these binoculars are also waterproof, fog proof and shock resistant all features that you normally expect to get with more expensive binoculars. 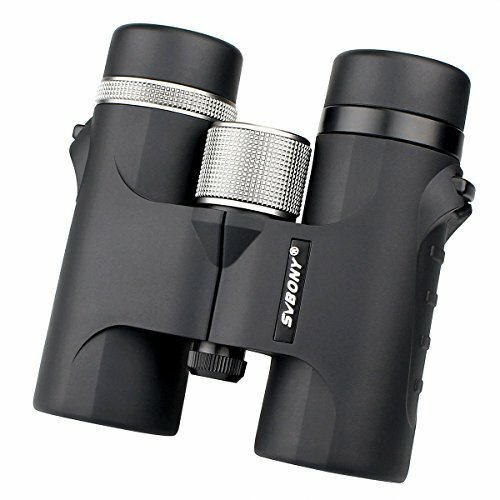 To sum up the Emmabin compact binoculars, they are a good affordable option with some quality features. For the price you would struggle to find a pair as good as these. 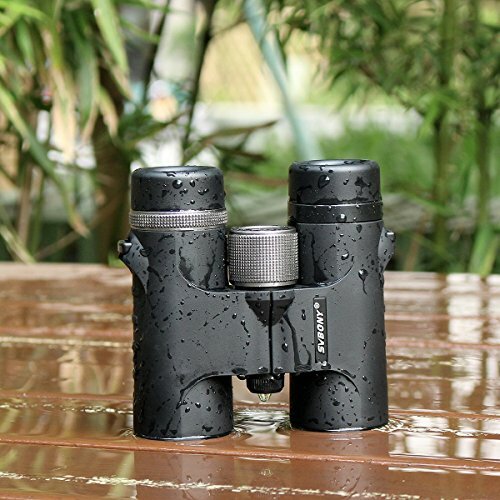 Compact 42MM Roof Prism With 12X Magnification--Emmabin is provided with 18mm blue film eyepiece and 470ft/1000yds large field of view,epecially designed for outdoor activities such as climbing, hiking, driving, watching wildlife and scenery. This power also can be used for watching large stage play, vocal concert, a football game, etc. Practical Adjustable Eyecups--Twist up and down eyecups for quick adjustment comfortable viewing with or without eyeglasses. Twist up the Eyecups if you wear a eyeglasses which can keep the distance between your eyeglasses and the telescope lens. Unbelievable Clarity with FMC Fully Multi-coated Optics--The Extra-Low Dispersioncreates offer you sharp,clear, HD images while the 42mm fully multi-coated lenses deliver the brightness and color fidelity you need. 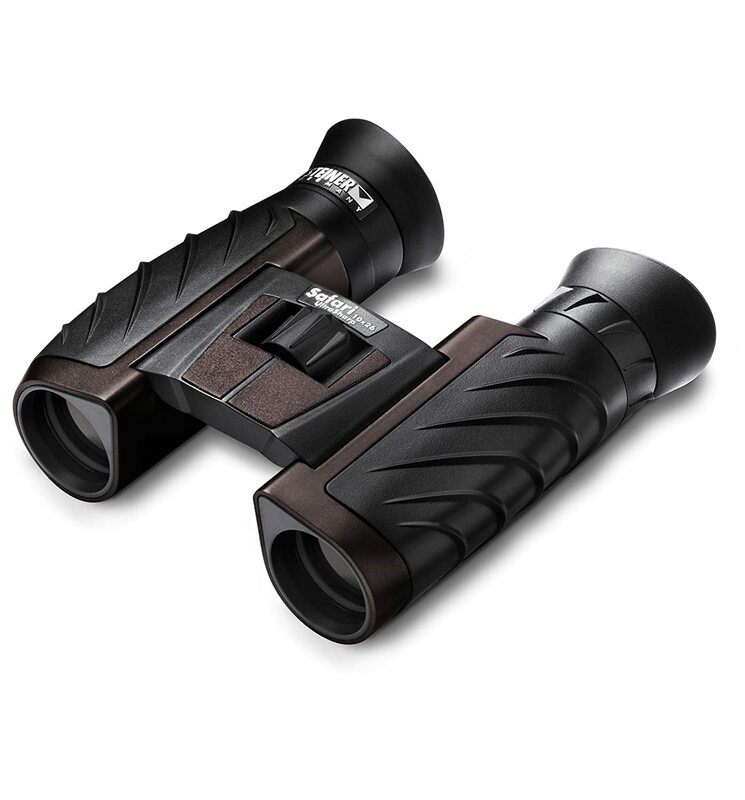 Also has 12X magnification, the ideal magnification to capture the most clear, bright and steady bird watching images. 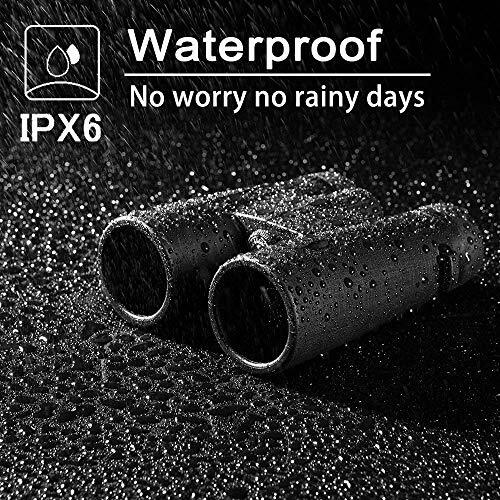 Waterproof & Fogproof-- Our product has protective Silica gel ,makes it usable to withstand the toughest weather conditions and greater durability. Emmabin also provide 100% full refund & return guarantee and 1 years free warranty,make you all to buy the use of ease! 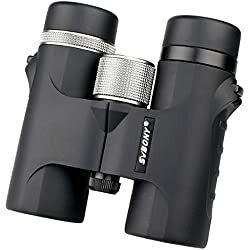 These binoculars by Svbony come with very good feedback from previous buyers on Amazon and offer great value for money. 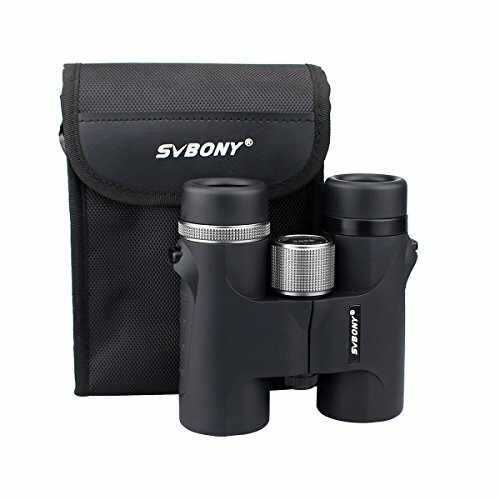 With specifications of more expensive models you can really grab a bargain with a pair of Svbony binoculars. Well, with dimensions of 12.4 cm x 12.0 cm x 4.6cm, they are definitely very compact. Furthermore with an overall weight of 458g you will hardly even notice you are carrying them. These are two very good qualities for a good pair of small binoculars to have. The magnification of 8x is ideal for birdwatching and the HD feature offers a sharp and clear image. 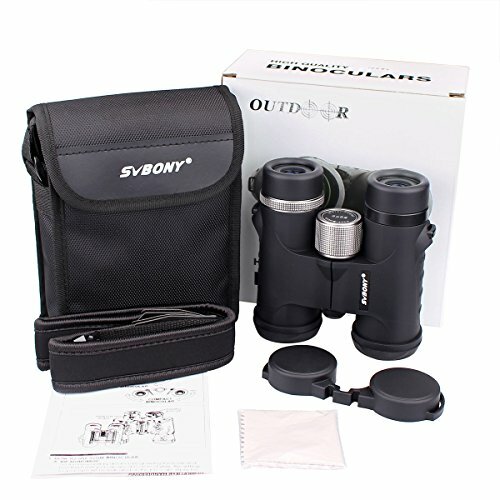 There is also the option to buy Svbony binoculars with a magnification of 10x for those that would find this magnification more suitable to their needs. Both models have optics made from Bak4 prism glass with have been FMC (fully multi coated). With good light transmission and contrast they offer crisp and clear images. In terms of durability they have a full rubber housing which in addition, also offers a good hand grip. Waterproof and fog proof and coming with a lifetime warranty, you can’t ask for much more in terms of durability. 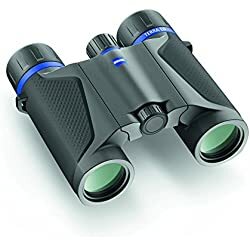 These are some of the best cheap binoculars available to buy online and are well worth taking a closer look, pun intended! You would be hard pressed to find any binocular geek that doesn’t recognise the quality of Steiner binoculars. 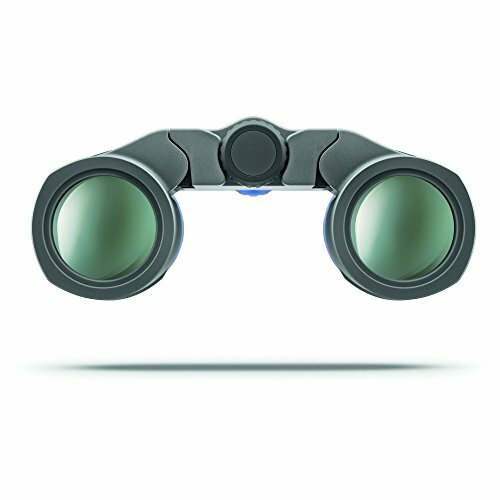 In terms of looks Steiner binoculars are far more appealing than most other binoculars. In addition they are also very good and are reasonably priced. The Steiner 10×26 Safari UltraSharp Binoculars are a great pair of compact binoculars and weigh in at 297g or 10.8 Oz. Due to their lightweight and overall compact design they are very popular among sports fans and concert goers. 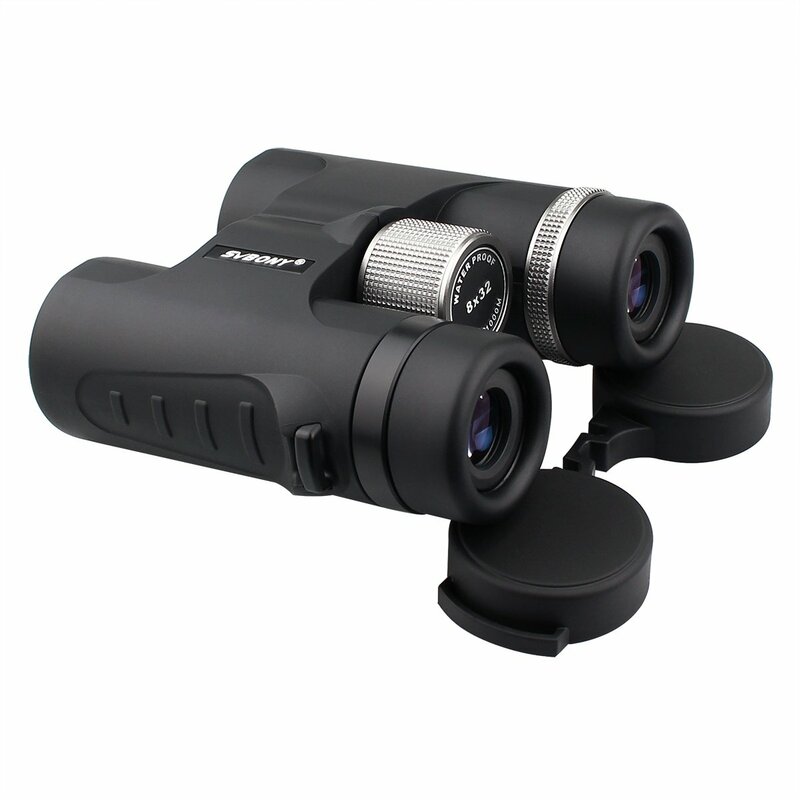 With crystal clear images at all distances they are also suitable for birdwatching and watching other wildlife. 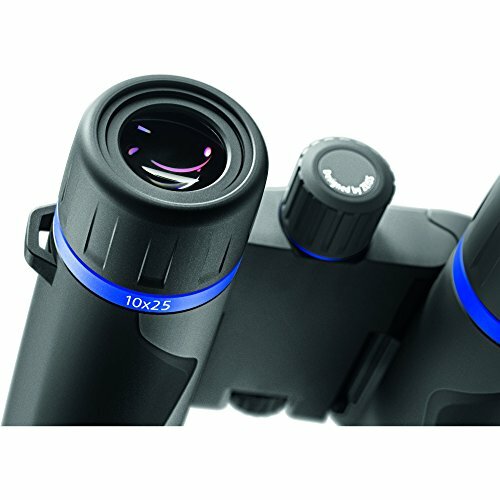 With 10x magnification and 26mm lenses you couldn’t ask for much more in terms of functionality and practicality. The 10x magnification is right at the limit for compact binoculars and the 26mm lenses offer great contrast, without been too bulky. Another good feature is how robust they are, this is mainly due to the rubber outer casing provides ample defence against bumps and knocks. 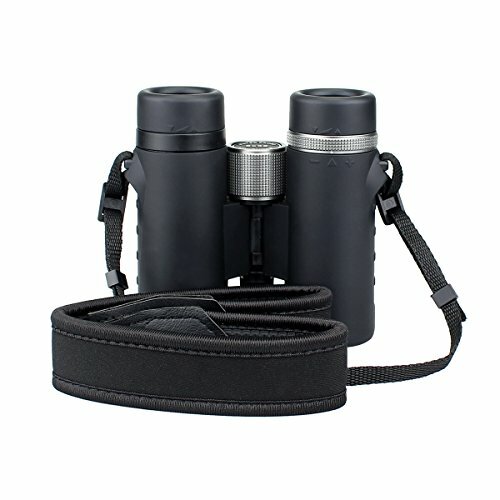 To conclude these are a good pair of binoculars from a brand with a solid reputation for consistent quality. 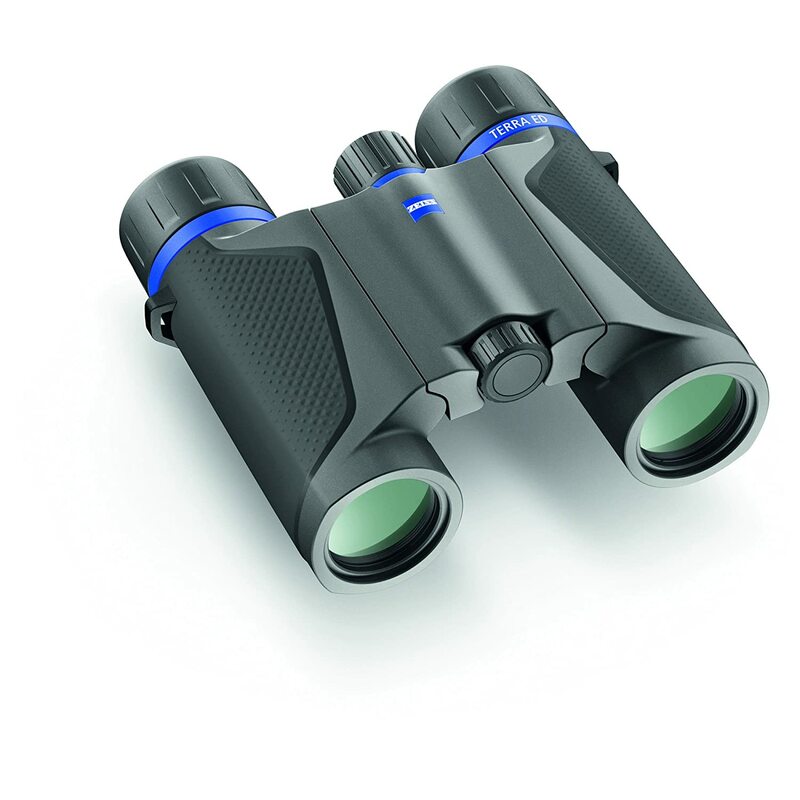 Due to the price to quality ratio they can only be described as the best value compact binoculars in Australia. Steiner High-Contrast coatings on every lens ensures high performance. UV Coated lens. 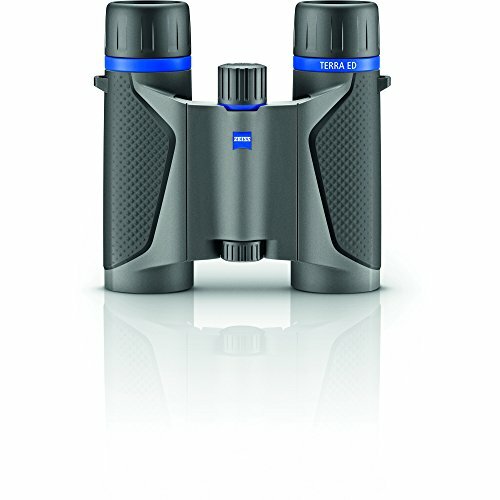 For those that don’t know Zeiss make some of the very best binoculars that money can buy. 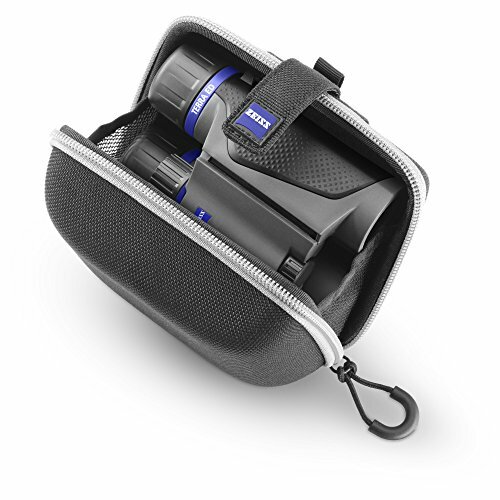 The Zeiss Terra ED Binoculars are a prime example of the brands excellent quality as they are very high-spec in terms of optics, roof prisms, image clarity and more. However, with the high quality comes a fairly high price tag, but then the best products usually do. With a combination of complex technologies they can produce bright and very clear images. 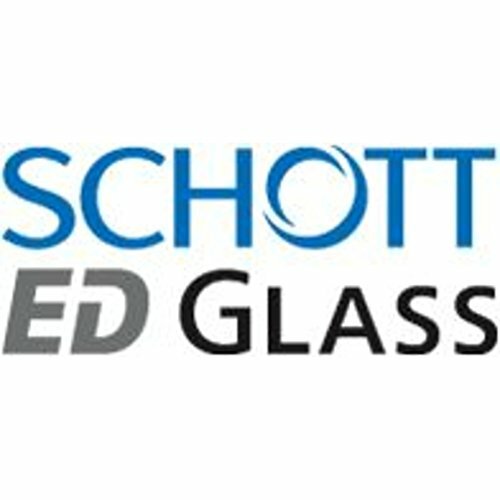 These technologies include Schmidt-Pechan roof prisms, Schott extra low-dispersion (ED) glass, and anti-reflection fully multicoated optics. With 10x magnification and 25mm lenses these really are a great pair of compact binoculars. 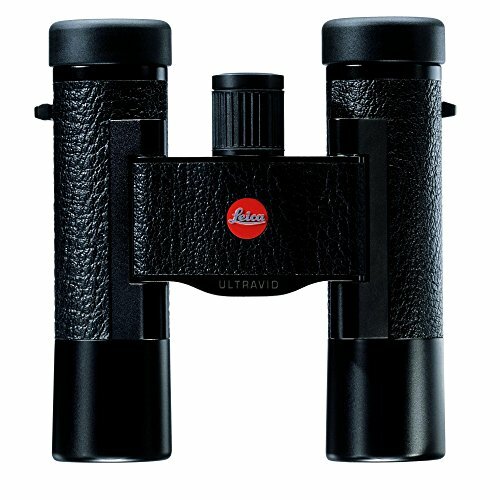 If only the best will do then look no further than the Leica Ultravid BCL 10×25 Compact Binoculars. 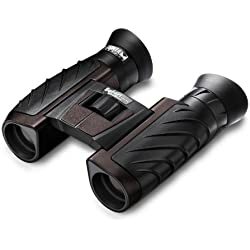 There is no denying that these are a very expensive pair of binoculars, but then they are considered the best small binoculars by many people in the know. 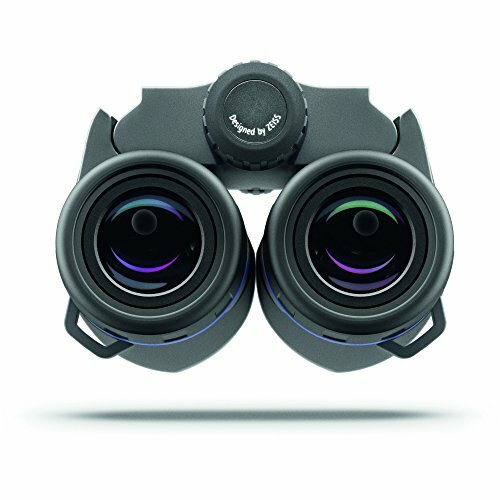 Small in size but not in performance these are some of the sharpest, brightest and most functional binoculars you can get your hands on. Due to the use of aspherical lenses they offer very clear images with absolutely no color fringing. With a black leather covering they have a truly classic look about them and its no wonder they are so sought after. 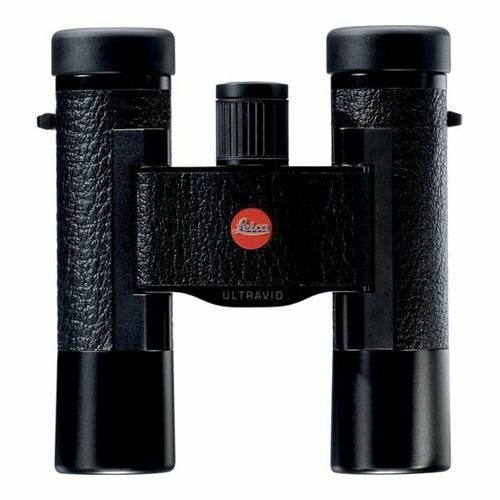 Waterproof up to 16 feet and coming with a carry case for protection the Leica Ultravid BCL binoculars are without doubt the best of the best. Hopefully with the help of our buyers guide and top 5 best compact binoculars reviews you managed to find a pair to suit both your budget and needs. If you think we missed anything out of our buyers guide or maybe you have a recommendation for our top 5 list, then please leave a message in the comments section below.